Controversial Nigerian gay pastor and activist, Rev. 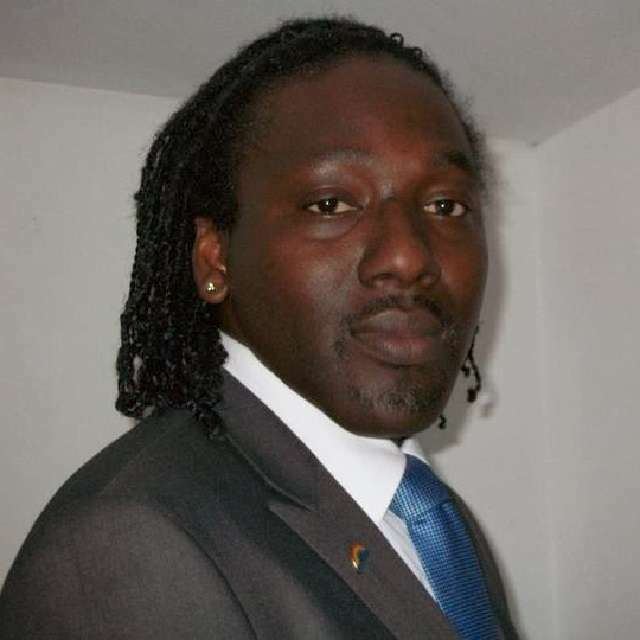 Jide Macaulay, has insisted that being a homosexual is honourable and special gift from God. Macaulay, who caused a great ruckus some years ago when he founded the House of Rainbow Fellowship, a church for gay people, took to his Instagram and Twitter accounts to declare that he was living a lie when he got married, had children and tried to show to the world that he was a straight man. But when he realized he could no longer live the life of another person, he promptly divorced his wife and dumped his family and openly declared his status and moved on with his life. "To be a homosexual is honourable, a gift from God. It is who I am. God makes no mistakes. Knowing the truth as a gay Christian is liberating and gives me the most joy of my freedom. I have paid the price for lying to be heterosexual. Pretending to be who you are not will only harm you. EVERYONE was hurt, my father, mother, wife, son, my siblings, in-laws, friends and relatives etc. I was FORCED to lie. I justified these lies with religion, culture, tradition and law. I lied to myself for all of my adolescence; I lied to my family and friends. Because I didn't know any better. I lied to my ex-wife because I was afraid of telling the truth. I lied in my prayers asking God to cure me of homosexuality instead of helping me to come to terms. My religious belief and dogma nearly killed me. I wrongly married a woman and badly hurt everyone. I suffered emotional and psychological breakdown and through it all, I survived."